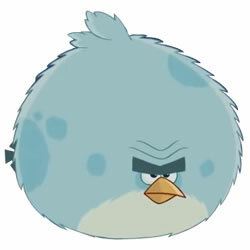 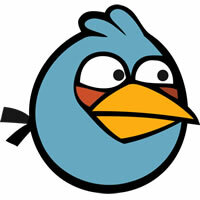 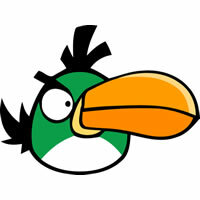 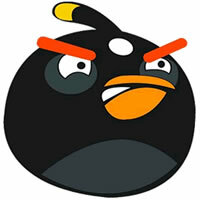 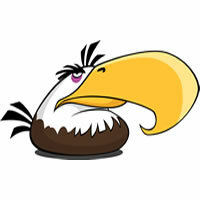 Character of bird: may be angry because of the every detail, such as candy. 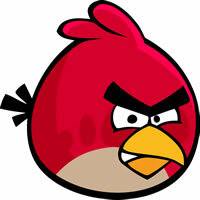 Like all the birds flies into a rage at the loss of eggs. 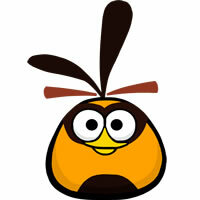 Cheerful and smiling bird that can be seen on her appearance. 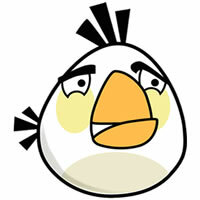 Sometimes, simply does not see what is happening around. 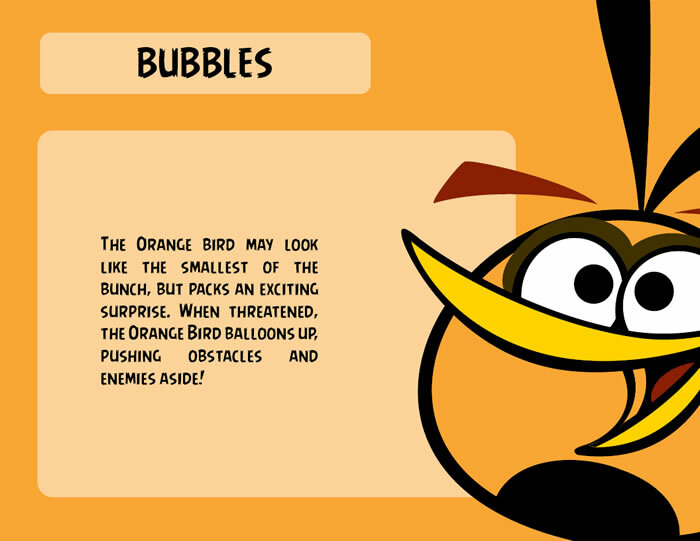 Orange Bird (Bubbles) – Sweet Tooth with a giant appetite. 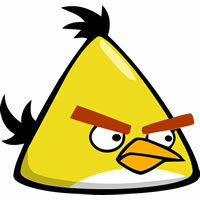 Touch on the screen, or 2 seconds after the fall of the design is increased to incredible proportions, becoming more than 5 times.